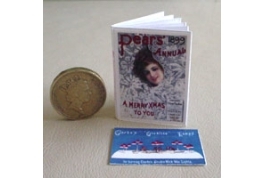 Delightful Dollhouse Pears Soap Annual With 12 Pages And Advertising Supplement. 1:12 Scale Be Ro Cook Book With 6 pages, will add that realistic look to your dolls house kitchen. 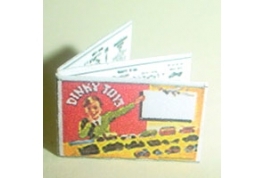 Dollhouse Miniature Dinky Toys Catalogue With 6 Pages. 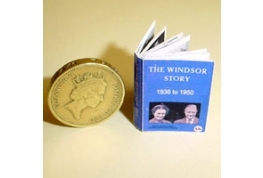 Delightful Story Book Of The Duke And Duchess 12th Scale, With 18 Pages. 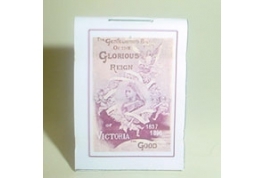 Gentle Womans Record Of Queen Victoria Book With 24 Pages. A Delightful Miniature. 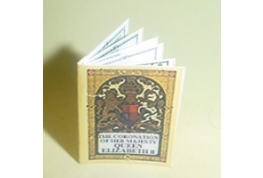 Quality Dollhouse 12th Scale Queens Coronation Book With 10 Pages.